The trend, for aspiring entrepreneurs these days, is usually to build e-commerce websites to do business online, instead of opening physical stores. They could set up a boutique via Facebook or Instagram, or design a brand new website entirely. And speaking of trends, the K-Pop wave has affected us in more ways than one: we’re not just addicted to the Korean version of the hit song Xiao Ping Guo or fan-girling over Kim Soo Hyun, we’re also pretty much obsessed with South Korean beauty products, hoping to achieve the dewy, flawless skin that Jun Ji Hyun has. As a result, many Korean skincare stores are starting to expand their presence in Malaysia, particularly in the Klang Valley. But what about the people who stay outside of the state? With the growing e-commerce industry, we can now purchase items we want from the Internet. Still, you might find yourself questioning the authenticity of products you buy online. Of course we can buy from official websites, but bear in mind that exchange rates are not always ideal. So what if I tell you you can head to Althea Korea to take advantage of the many deals and awesome prices they offer? 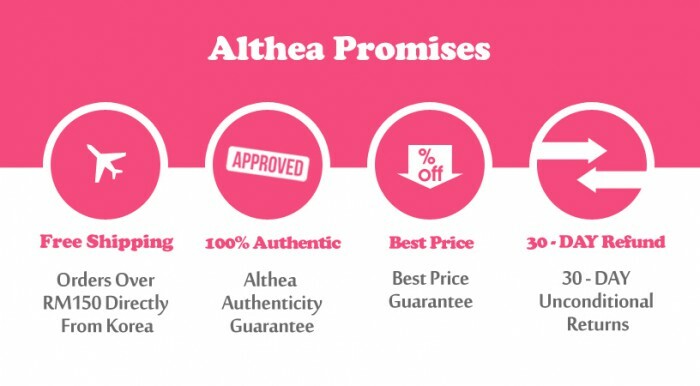 What does Althea Korea offer? Don’t get fooled by the domain name. Althea Korea was founded in Malaysia under Althea Korea Sdn Bhd, and the website officially rolled out in June to bring authentic K-beauty to South East Asians. 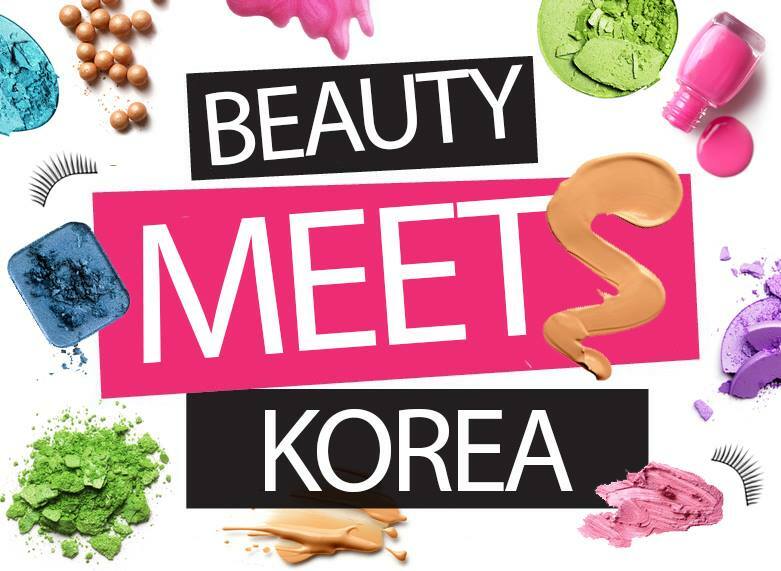 The website consists of a wide selection of K-beauty items, and as they claim, products are sold at reasonable prices. This certainly gives the website an edge over other e-commerce sites, as they strive to become the gateway to the world by offering a comprehensive K-beauty selection at the lowest price. Some brands include Nature Republic, Too Cool For School, Laneige, and Innisfree. Despite the competition Althea Korea faces from similar e-commerce sites such as Hermo and Luxola, this newly launched platform seems promising as it sets itself apart from the competition by focusing solely on K-beauty products. The interface is clean and simple to navigate, and products are arrayed in their own categories, from skincare and makeup, to cleansers and more. One way the website could be improved, though, is if products could be categorised by brand too. Another downside? They don’t accept PayPal, though they accept a wide range of payment services including credit card, debit card, and MOLPay. If you’re a sucker for packaging, you will certainly enjoy Althea Korea’s service. Their products are placed in a pink box and sealed with bubble wrap to ensure that products won’t get broken easily. Other than that, they also provide free international shipping all the way from Korea — just make sure you purchase RM 150 worth of products to qualify. If you’re not happy with your purchase, you can return it within 30 days. Currently, their K-Beauty Blogging Queen contest is still ongoing, and many bloggers have been actively blogging about their shopping experience with Althea Korea. Almost all of them have reported pleasant experiences. The website may be new, but with some minor improvements and all the benefits they provide to their customers, Althea Korea could be a hit among shoppers.